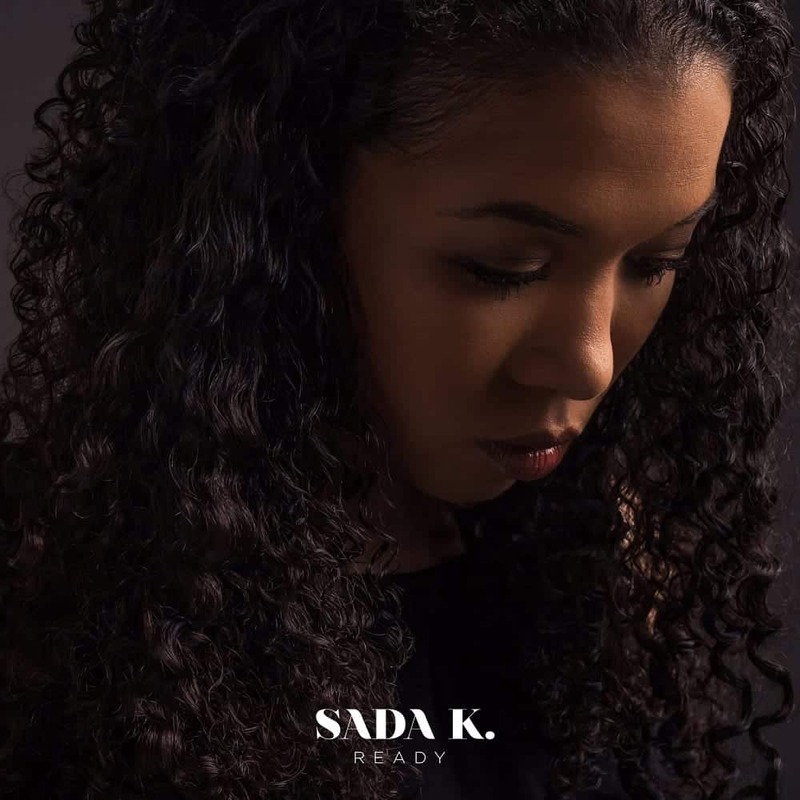 Shortly after announcing her partnership with RMG, Sada K. dropped her first single of 2018 “Ready.” RMG had this to say about Sada’s newest release “After taking some time to face the loss of her mother and gathering the strength to become a mother, Sada K. is starting off the new year Ready to press through and live in peace and purpose at all costs, creating an anthem for those who have felt lost and are ready to find their way to the light of hope and abundance.” Peep the single audio below, and let us know what you think about it! 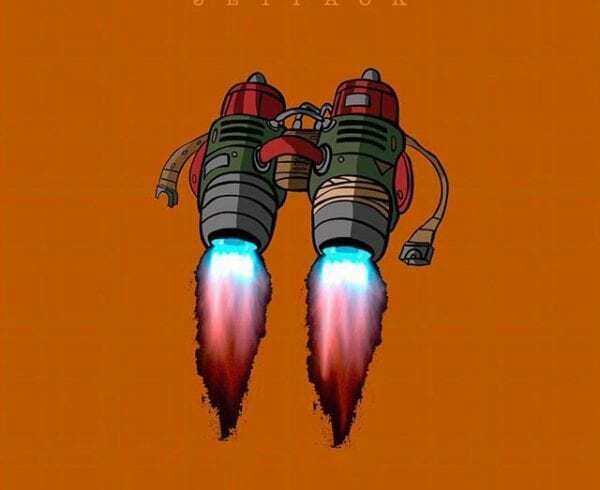 Do you like Sada’s new single? 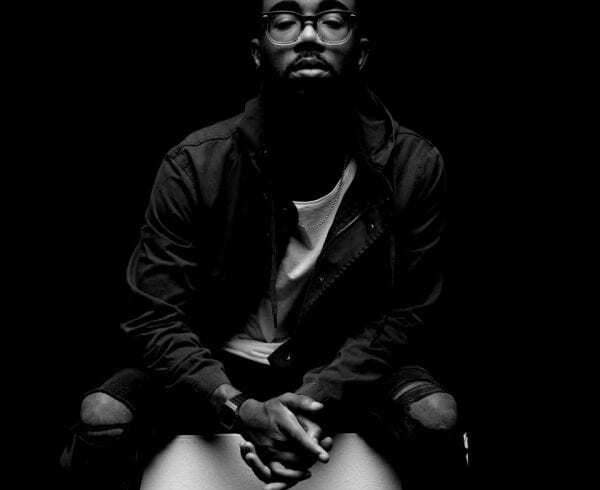 Are you ready for more music from Sada K.? 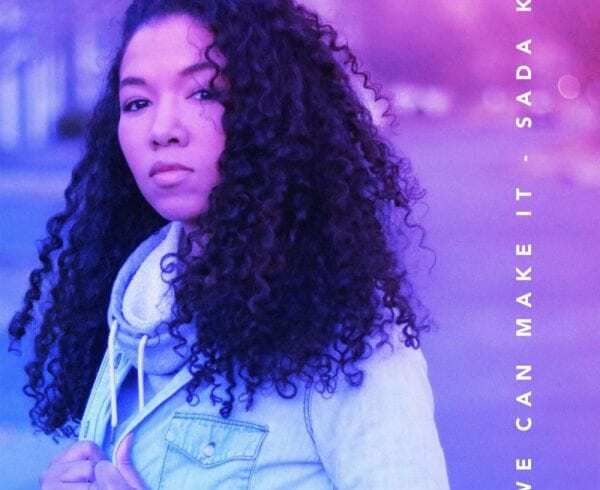 Comment below and stay tuned for more from Sada K. and cop her single wherever you consume music digitally.